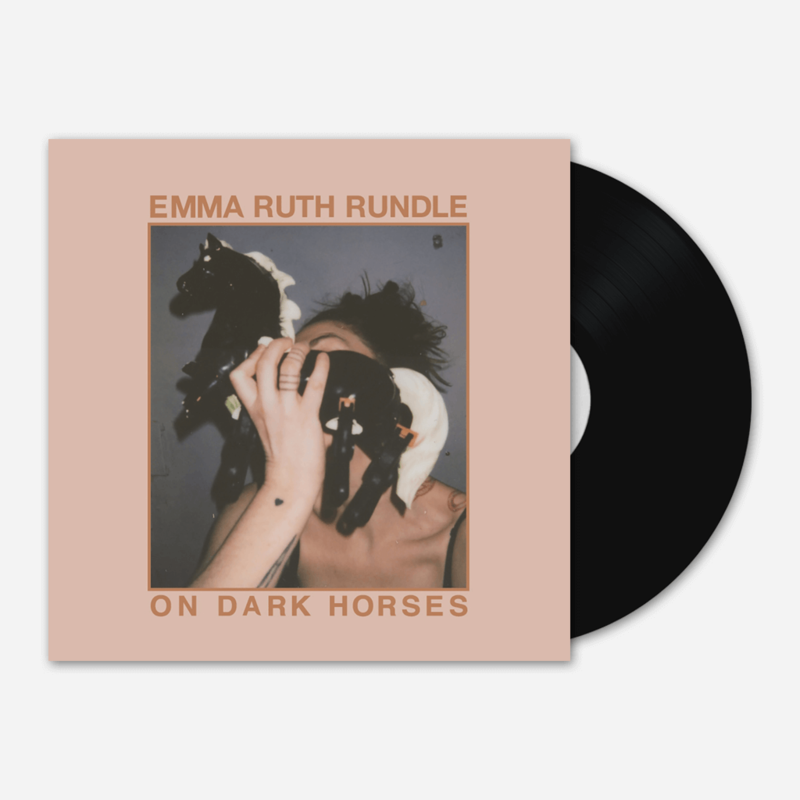 Treble is giving away a copy of our Album of the Week, Emma Ruth Rundle’s dark, beautiful and heavy, On Dark Horses, out this week via Sargent House. One lucky winner will receive a freshly pressed vinyl copy of the album, and all you have to do is sign up to receive our weekly email newsletter! Delivered with love to your inbox every Friday, our weekly newsletter keeps you up to date on all the reviews, interviews and musings you might have missed on Treble. Enter right now by signing up here. All entries must be received by 11:59 p.m. on September 18, 2018. We’re keeping our fingers crossed just for you. Fine print (rules and regulations): All entries must be received between 12 a.m. September 13 and 11:59 p.m September 18, 2018. Individuals will be automatically entered into sweepstakes by signing to receive Treble’s weekly e-newsletter. One email address constitutes one valid entry. Entrants must be at least 18 years of age. One winner will be selected randomly from all entries received by end of day September 18, 2018. Winner will be notified by email no later than September 30, 2018. Prize is one (1) vinyl copy of Treble’s Album-of-the-Week as identified at time of contest run. Retail value of the prize will not exceed $25 US Dollars. Winner must respond with a valid mailing address within one (1) week of being notified of winning; if no response is received from winner within that time frame, a new random winner will be selected. 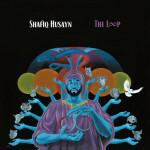 Prize will be mailed via USPS upon receipt of LP from label.